The construction industry has more demand than ever before. With the constitution of urbanization, the demand for Road Construction Machines gets increased every year. Having a paramount importance in the construction industry, provided machines are appreciated for their functional efficiency, suited to all projects. Applicable for all construction sites, these make the construction task simple, safe and quick. Based on the application, these machines are categorized into different categories. 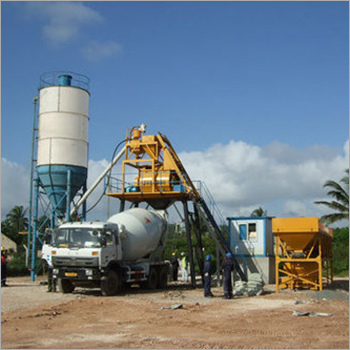 Offered products are capable of lifting huge materials of earth and are quite versatile. Widely utilized in highway construction projects, these Road Construction Machines are the essential incarnations for civil engineering. Necessary for the betterment of construction provisions as well as economic development. Insure safe construction at all working sites. Insure less wastage of material and noiseless operation. Reduced work place injuries, insure the safety of workers.